Thesis is the most loved and advanced framework for SEO (Search Engine Optimization). 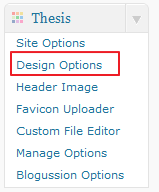 by Default thesis themes adds the Image Rotator to the sidebar which most of the thesis users does not like. So now i will guide you to remove the rotator with just few steps. We are not gonna delete the images that are placed in the folder nor we are gonna delete the folders doing so will result in slow loading of site and also lots of PHP error to solve this issue you need to disable Rotator completely using the below method. 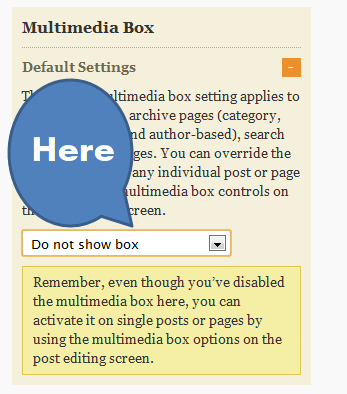 In the Drop down list of Multimedia box select "Do not Show box"
its so simple to remove it isn't it , i hope you like it , would love to have your feedback.